As noticed by psychologists, toys performedwith their own hands, are valued by children much higher than those purchased in the store. 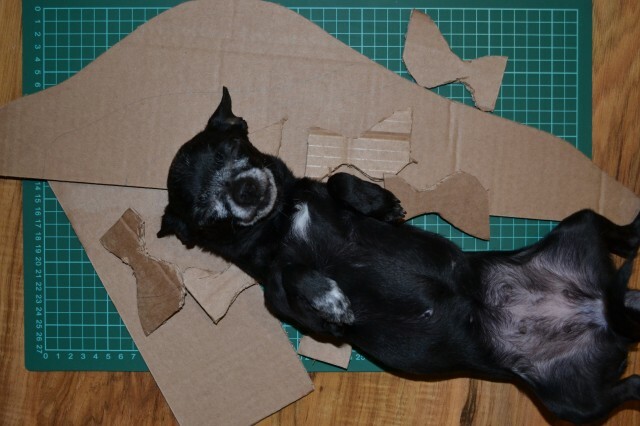 And this is not surprising, because in such a thing the child embodies all his creative imaginations and abilities. 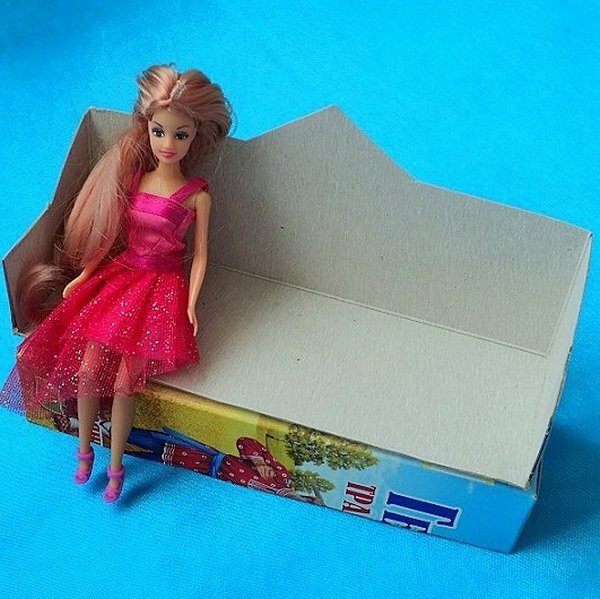 This is especially true for furniture for dolls, which can easily be made from improvised and inexpensive materials. Recently, a very largea variety of plot dolls Barbie, Winx, Monster High and others. In the house for such a large company you need a lot of different furniture for recreation. 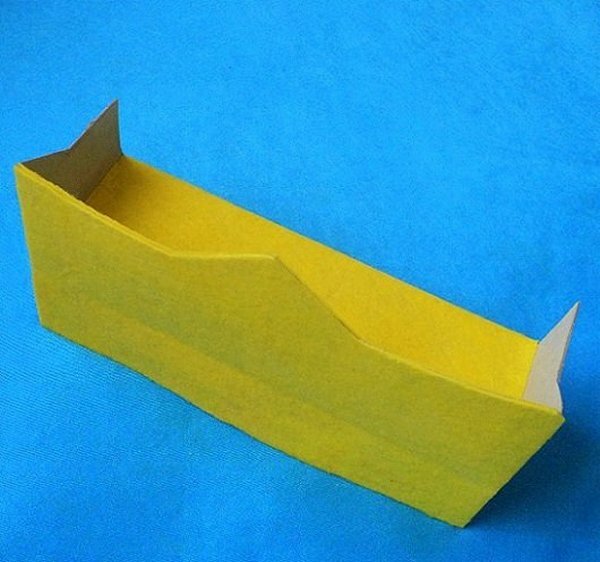 We offer you some useful ideas on how to make a sofa for a doll made of plain cardboard. 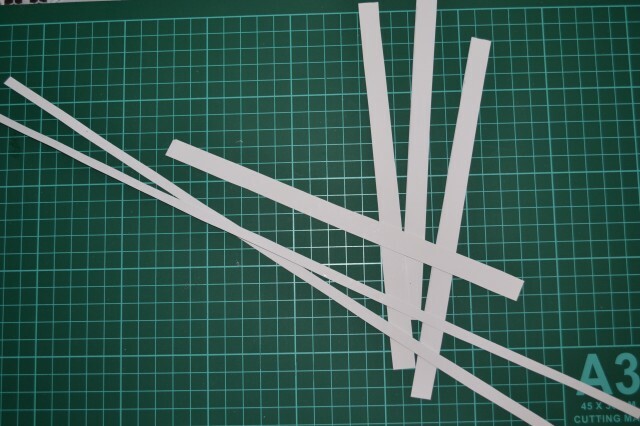 pencil, ordinary and clerical scissors, ruler. 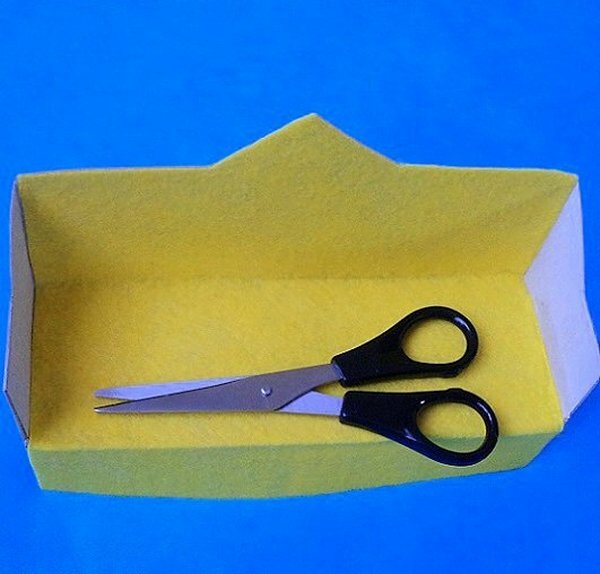 Cut the box along with a stationery knife withthe height of the seat. It should be just below the knee of the pupa. For ordinary Monster High dolls, this height is approximately 3 cm. 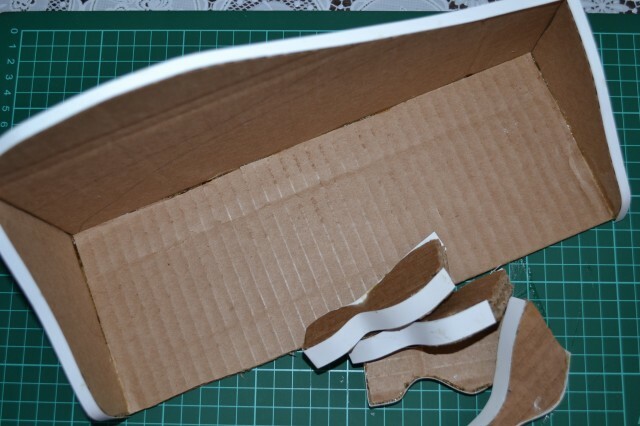 Thus, cut one part of the box at a height of 3 cm (width and length will depend on the box), the second part - 8 cm. 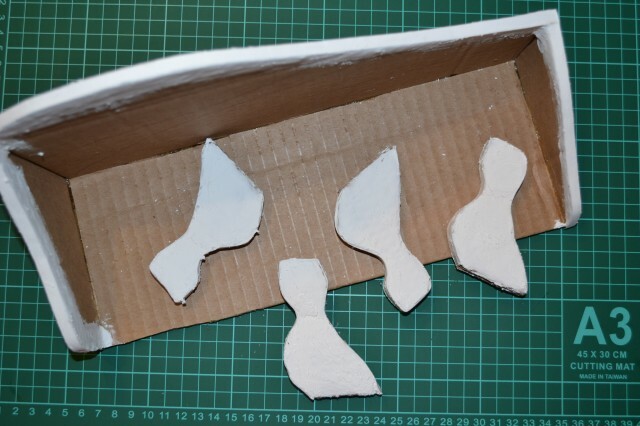 From the second part of the box, cut the armrests and the back of the sofa with the usual scissors. 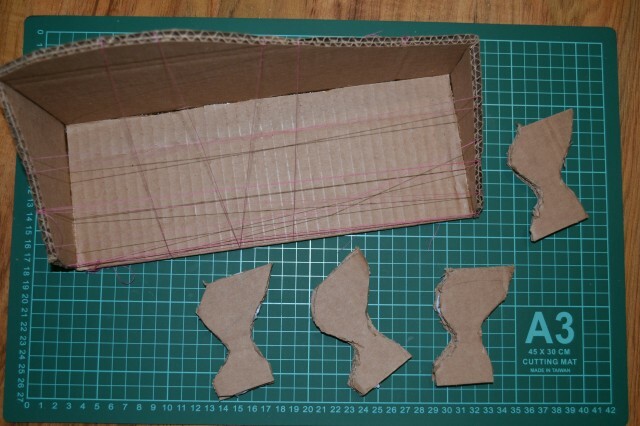 Lay the parts of the box on top of each other to make sure they are compatible and the correct size is selected, and then connect with glue. 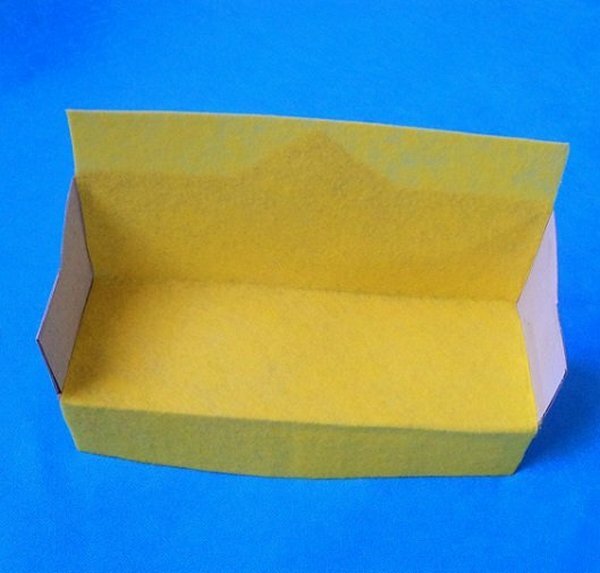 After the glue has completely dried, cut out theviscose napkins a rectangle with a width equal to the length of the sofa, and a height that will completely cover its front surface. 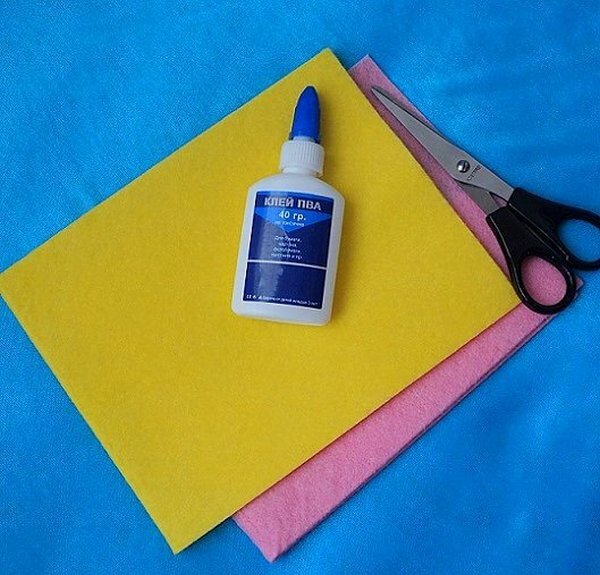 Glue the cut out part of the napkin to the couch. In the same way, cover the back of the sofa, and then the armrests on both sides. Cut off the part of the napkin beyond the contours of the sofa. In order for the seat to be soft, it's okayits a few more layers of napkins or other soft material. 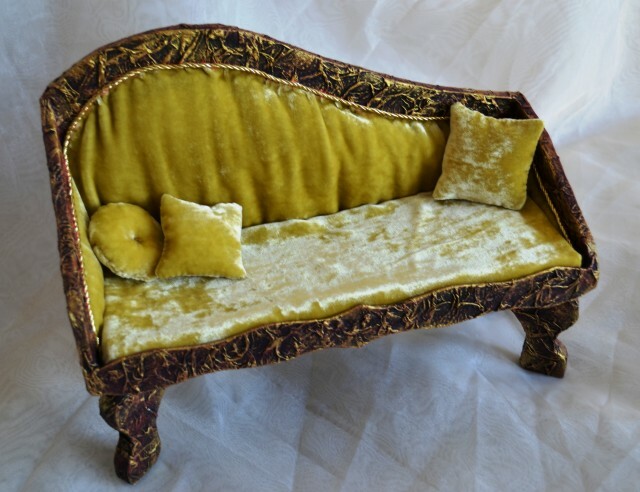 Decoration for the sofa will be the original stitched cushions, and various small accessories. A place of rest for such unusual dolls as,Monster High must be original and appropriate style of these fairytale heroines. With a little imagination, you will make it elegant and luxurious. 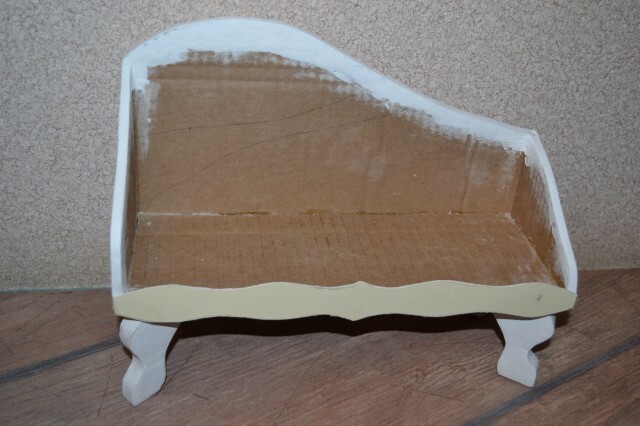 The sofa is also made out of a cardboard box, but unlike the previous variant, from one half a figured back is cut out, and legs are formed from the base in the corners. Then the base is glued to the top. 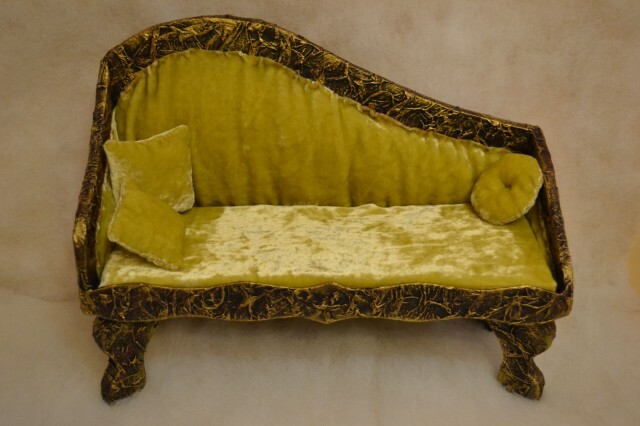 The legs of the sofa can also be made separately andeach separately fixed to the base of the sofa. 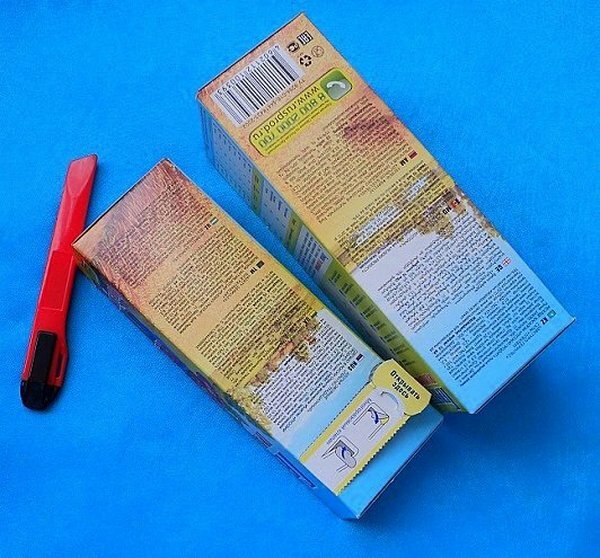 After all manipulations with the cardboard, all the details are tightened with the help of a stapler with beautiful fabrics. Inside the backrest and seat stuffed sintepon. 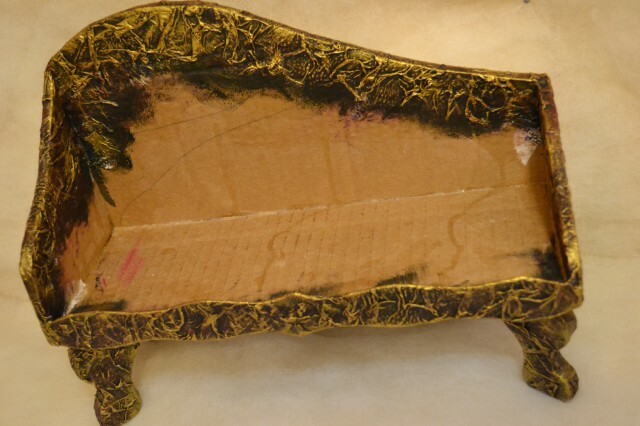 For one of the heroines Monster High Draculaura, you canmake a sofa in vampire style in burgundy-black tones. 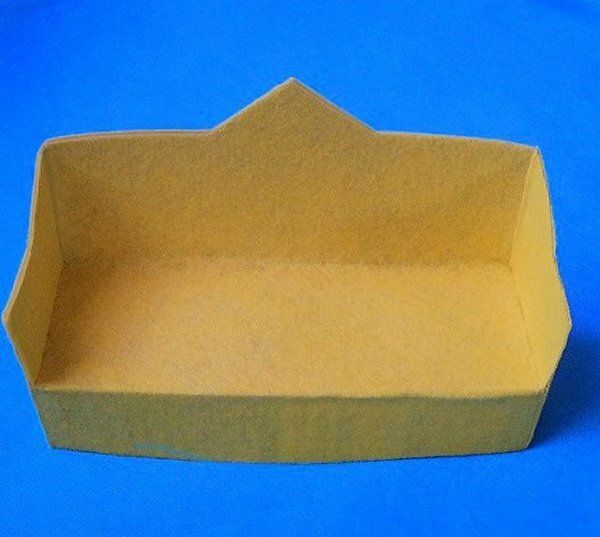 The backrest with the base is covered from the cardboard, and then covered with the appropriate material. 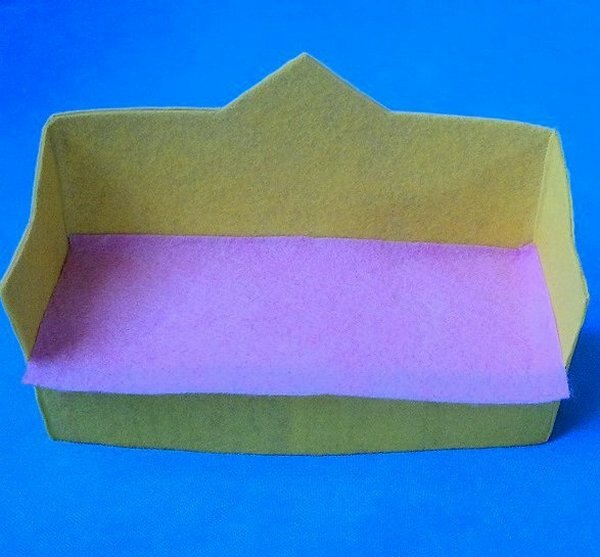 The cover for the sofa can be sewn separately, the base should be filled with sintepon or put foam inside. The sofa is decorated with black lace. 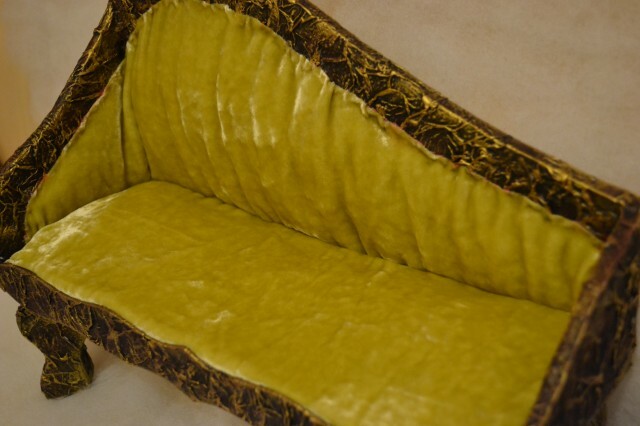 In the same style, you can make pillows and ottoman. 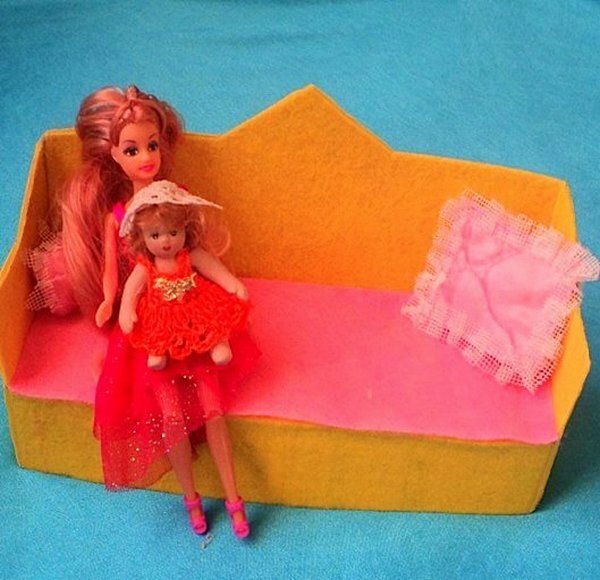 For the Cleo doll room, you can make a bright andoriginal sofa for relaxation. 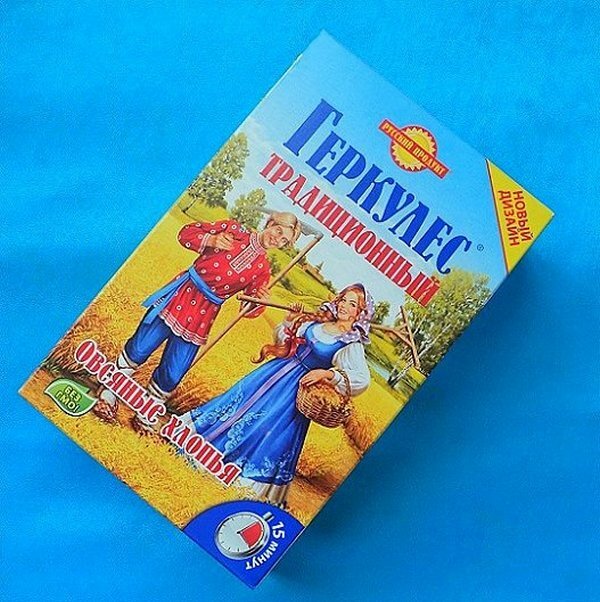 It is also made of cardboard. 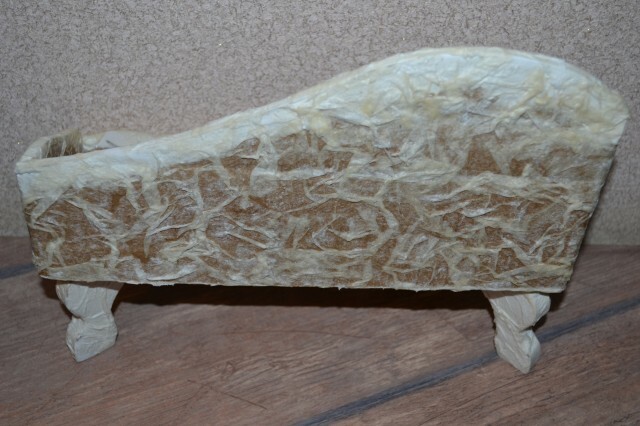 On the base of the sofa is put foam, which is covered with a shiny cloth. 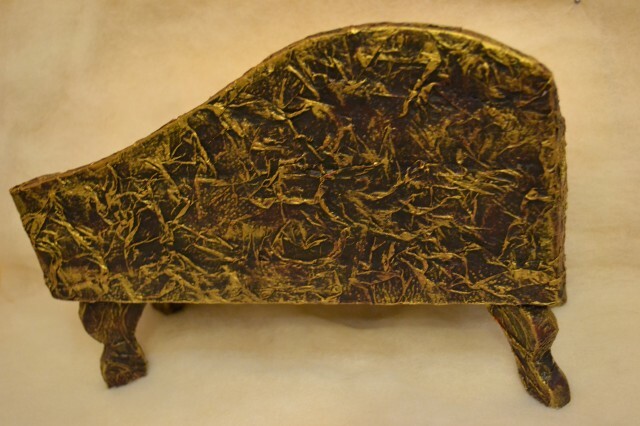 The backrest and armrests are cut out in the form of certain figures, and then they are glued with black and shiny self-adhesive paper with intricate patterns.